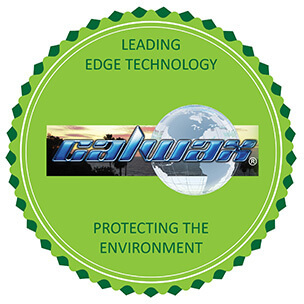 CALWAX offers a complete product line of all-natural blended waxes which include soy wax, palm wax, coconut wax, carnauba wax, candelilla wax, and beeswax among others. Natural wax enthusiasts point to several factors such as longer and cleaner burning characteristics, non-toxic elements, and renewable resources which make natural wax a true alternative to paraffin wax. 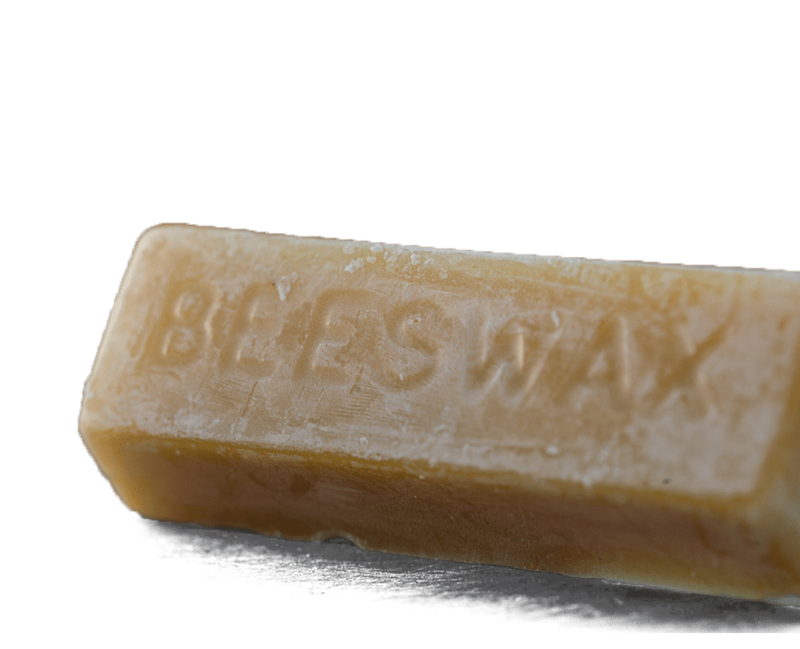 Calwax’s Beeswax and White Palm wax are ideal natural waxes for making candles. A vegetable based palm oil from the African Palm Tree. It blends well with other vegetable and paraffin waxes in container and pillar candles.